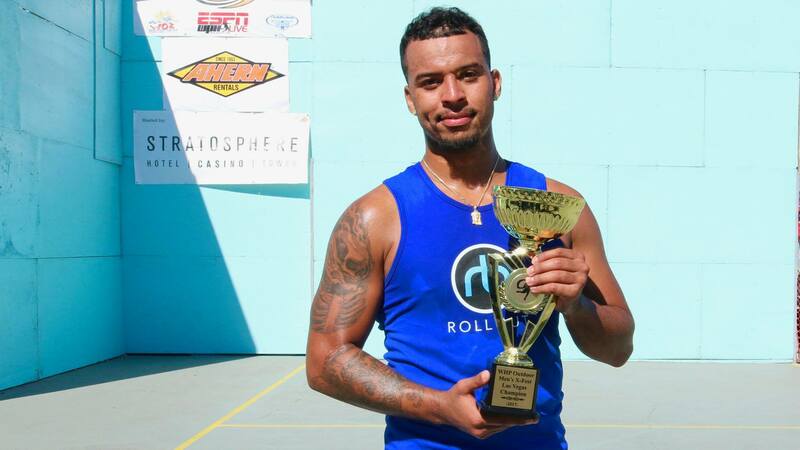 The World Players of Handball partnered with World Outdoor Racquetball in creating the WPH/WOR 3WallBall Outdoor World Championships in 2010, producing the largest outdoor WallBall extravaganza in the world. 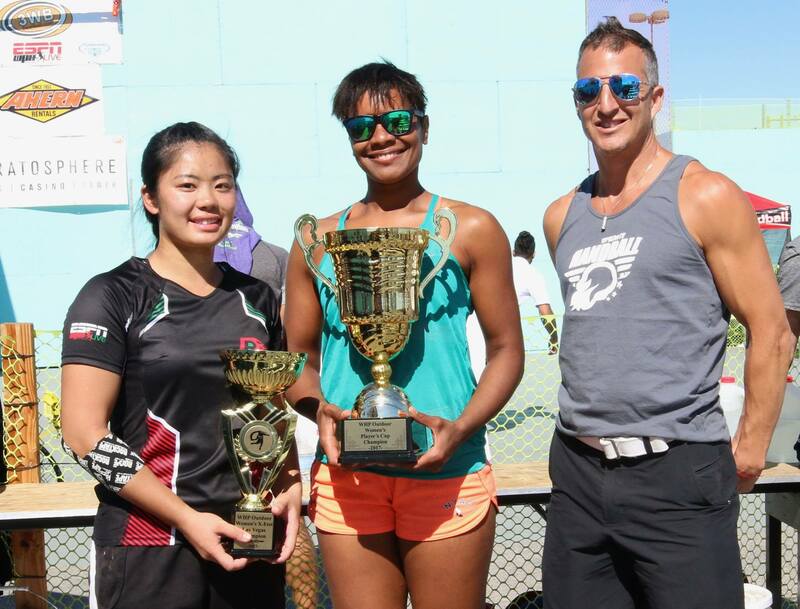 In eight editions of the 3WallBall Outdoor World Championships, more than 2,000 handball players have competed and thousands of fans have watched the matches at the Stratosphere Hotel and Casino on the Las Vegas Strip. ESPN3 jumped aboard in 2014, showcasing the handball, racquetball, and paddleball action live on the Worldwide Leader in Sports.